IMCI is proud to host our 5th AWC in Ontario. We are coming back to Niagara Falls! Discover some of the most incredible wines, stroll through grape vineyards and shop at the Winery Boutiques! We will greet everyone at the Sheraton On The Falls at 11:30 a.m. 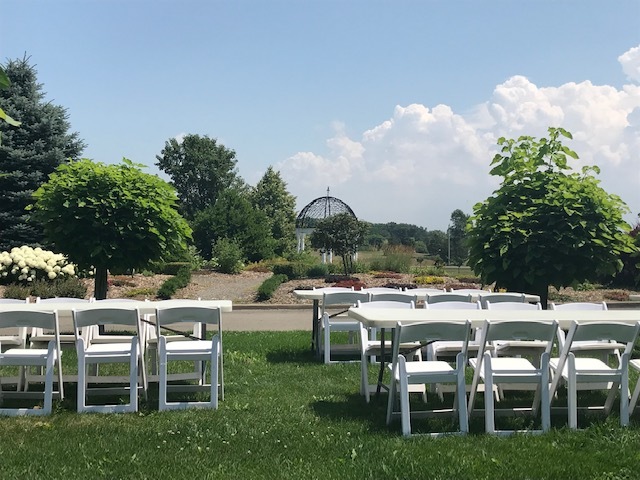 Your tour includes: Knowledgeable tour guides who will greet everyone and present details about winemaking and the history of the area throughout your tour. Your first stop is nestled inside the vineyards. Tour and taste fine wines at the very popular Sue-Ann Staff Winery. Taste whites, reds and sweet wines and enjoy a talk by Sue-Ann herself. 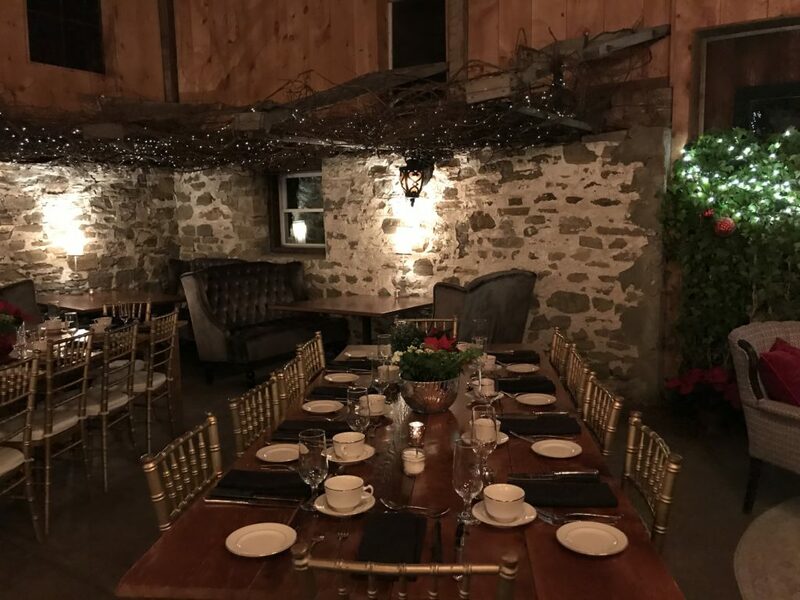 Just a few minutes away traveling country roads you will visit Rockway Vineyards and enjoy a delicious lunch with a glass of wine. The young wine maker at this winery is winning so many awards. After lunch travel to the very picturesque Hernder Estates Winery for more tasting. Kick back and shop at their winery boutique. After your tasting you will be escorted to a newer winery venue called Honsberger Estates. You can get excited about this hidden gem winery. 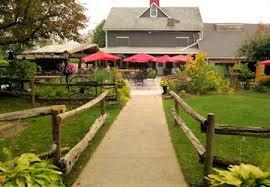 It is one of a kind barn style restaurant offers a top chef who uses fresh local ingredients for his dishes. You will enjoy a three-course overlooking the lush vineyard setting. If you are interested in participating in AWC EAST 2019 as a sponsor, please call 403-686-8407 or email events@irismeck.com. Didn’t get to Niagara last year? Visit our YouTube Channel for speaker clips, and hear what women are saying about their experience at AWC.